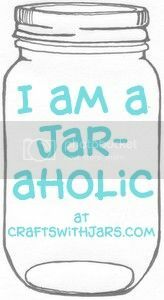 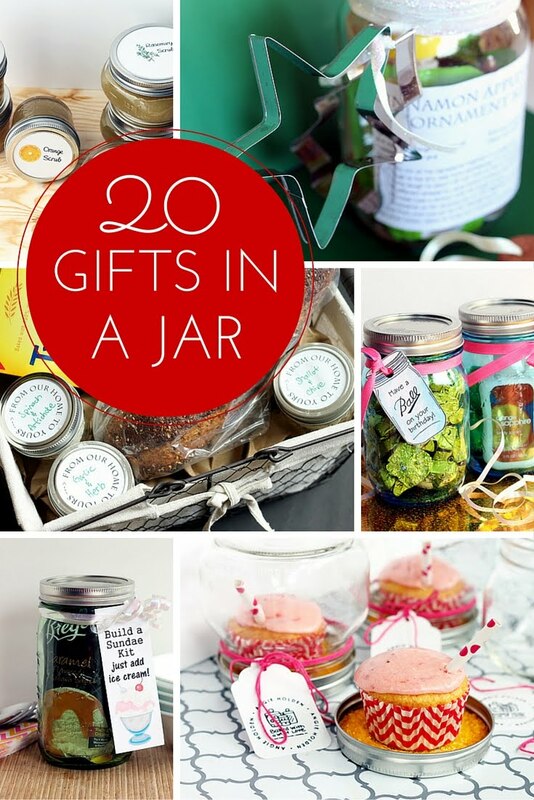 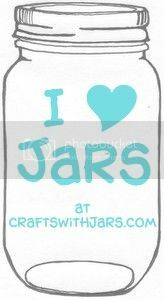 It is almost time for the big football game and I thought I would share a few ideas for using jars in your party decor. 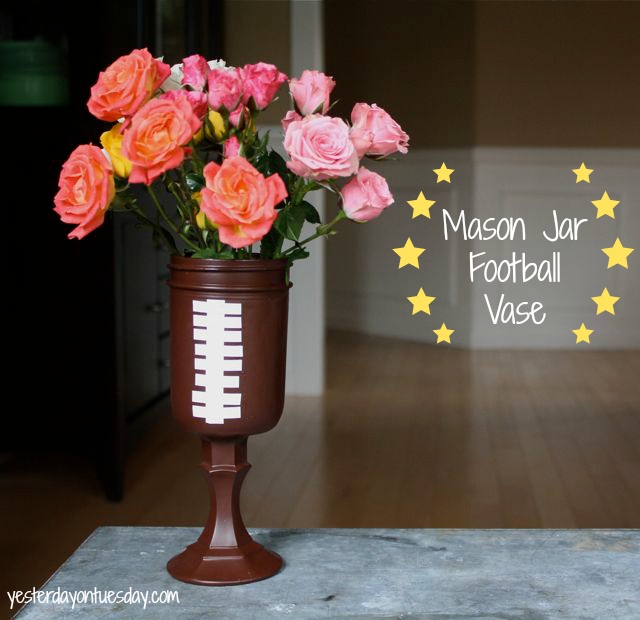 First up is Yesterday on Tuesday with this super cute mason jar football vase. 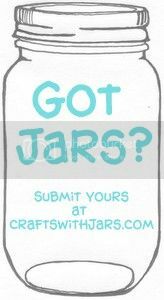 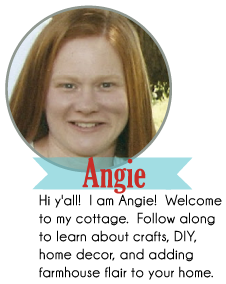 Head on over to get the full instructions on how to make your own version.